Whilst our new wine list has some absolute gems which are the perfect partners to our new à la carte menu we were sorry to see some of our old favourites depart. Whilst stocks last we want to make these absolutely fantastic wines available to you for as little as £15.00 per bottle. 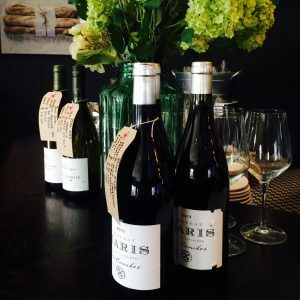 Ask your server for more information about our bin ends offer when you next visit us ‘chez nous’, or just look out for the bottles with the brown labels.